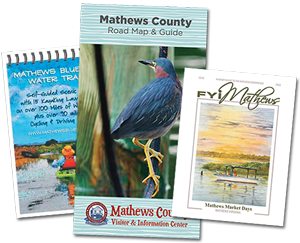 Mathews County is known in cycling circles for its flat, level cycling routes. Add quiet country roads with gorgeous waterfront views and cycling doesn’t get much better. 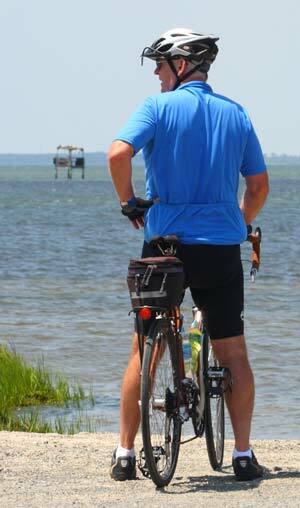 Each year in mid May, Mathews plays host to the Tour de Chesapeake cycling event. The event is well attended and brings cyclists from all around Virginia and beyond for a full weekend of cycling, great food, live music, and fun. 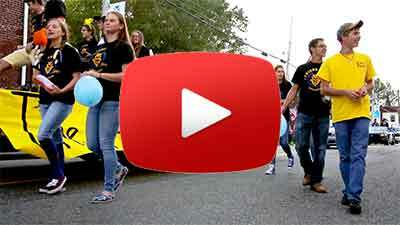 The local community really comes together to make this event special for the entire family. If you and yours are into cycling or want to give it a try, this event should not be overlooked. Visitors are always welcome to access the many designated routes throughout the county. Stop by the Visitor’s Center for information on routes and tips for a safe & pleasurable cycling experience in Mathews. 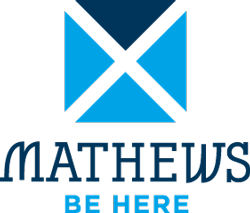 Ask for a free map of Mathews showing road details when you get to the center.